The Euro Pound (EUR/GBP) exchange rate rose over the course of the morning, and is currently trading at an inter-bank rate of £0.8779. The Euro rose against the Pound despite UK Prime Minister sparking hopes that there could be a breakthrough in Brexit negotiations. Bundesbank President Jens Weidmann this morning told an audience in Pretoria that the Eurozone is still not crisis proof and that the European Central Bank (ECB) may have to come to its rescue. 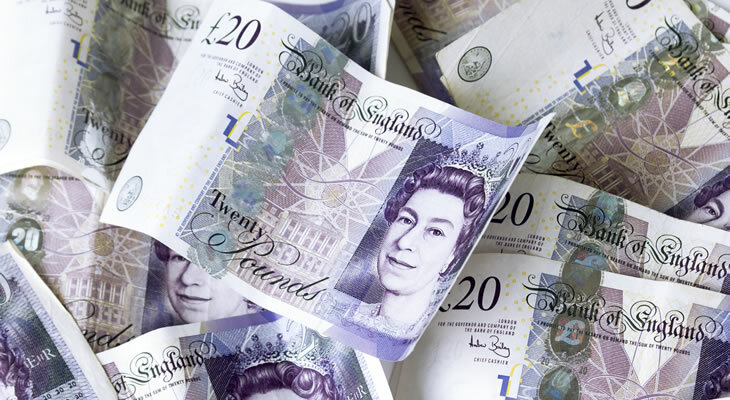 The Pound fell against the Euro on Monday morning, following the release of the UK’s latest GDP figures, which showed the economy had slowed to a six-year low at the end of 2018. Further data showed that the UK manufacturing sector had contracted for the sixth month in a row, falling into a recession. Over the course of Monday, the Euro Pound (EUR/GBP) exchange rate rose following the disappointing UK data. EUR/GBP Outlook: Will a Further Contraction in Eurozone Industrial Production Weigh on Euro? The Euro Pound (EUR/GBP) exchange rate could continue to rise this afternoon if Bank of England Governor Mark Carney adopts a dovish tone in a speech after the disappointing UK data releases. The UK Consumer Price Index for the month of January is due for release tomorrow, and could cause movement if there are any surprises in the cost of living. The forecasts suggest that inflation is set to fall from 2.1% to 1.9%, which may cause the single currency to benefit from falling UK inflation. The Eurozone industrial production figures for December are also due out tomorrow, and could cause the Euro to slip if production contracts as forecast.